Whether you’re riding alone or with friends, our Roadsters offer sheer exhilaration on the tarmac. It’s what they were made for. They are at ease in the hustle and bustle of the big city, confidently displaying every detail of their inner workings and drawing admiring glances wherever they go. Beyond the city limits, they also deliver maximum riding thrills on the open road. Uncompromising dynamics. 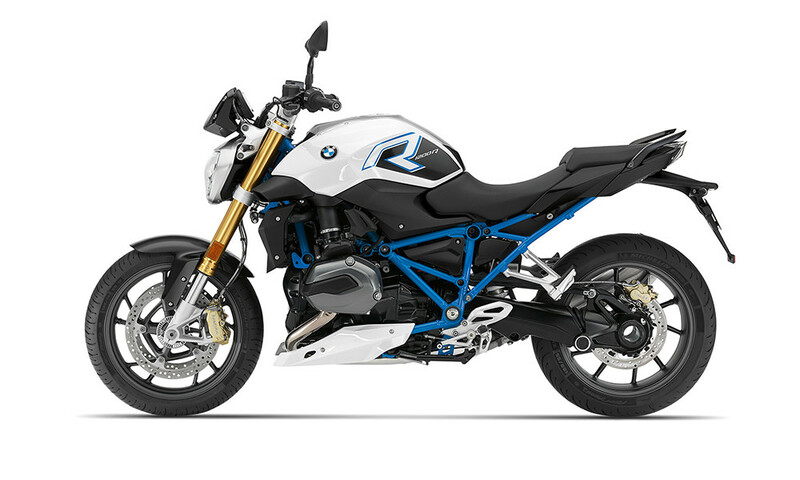 Stripped down to the essentials, the S 1000 R is the Roadster for you. Its aggressive engine with 165 hp/121 kW will put a smile on your face every time it revs up. And the rich sound of the new HP titanium rear silencer leaves no doubt: that’s how life in the fast lane is suppose to sound. Style is part of its DNA, putting you in the spotlight and its competitors in the shade, with superbly agile handling and exceptional power as an added bonus. Let the show begin! The all modern all-rounder. 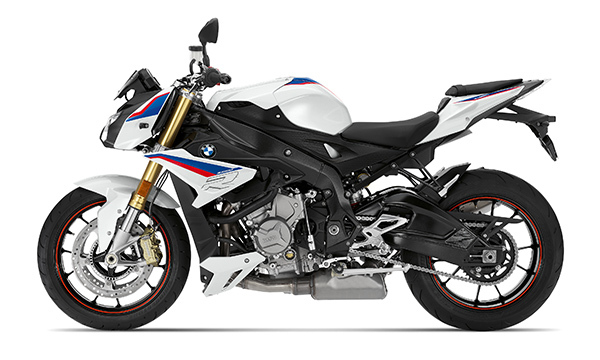 The F 800 R is the perfect motorbike to just get on and have some fun. With the all-new high handlebar option, it opens up the possibilities for adapting the bike’s ergonomics even further than before. This, combined with the introduction of ride-by-wire gives riders a responsive fun machine that makes you smile from ear to ear. Thanks to its punchy 66 kW (90 hp) engine, you'll feel what it's made for every time you twist the throttle: supreme handling and total control of the road. Intense riding pleasure. The G 310 R is the essence of riding pleasure. 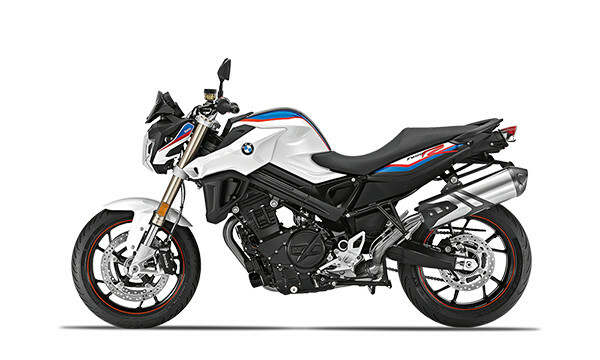 It was built for those pulsing cities and for all those who simply love riding motorcycles. It is manoeuvrable, easy to handle and sporty at the same time. 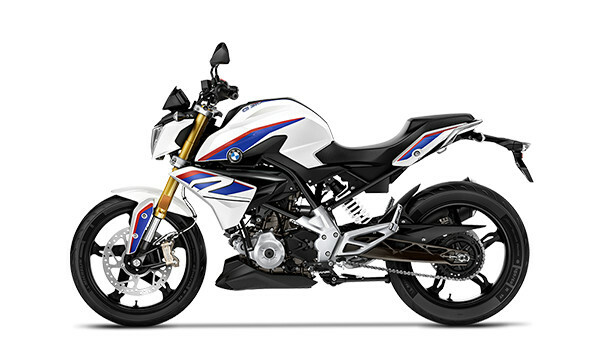 Whether you’re tall or small, you’ll immediately feel at home on the BMW G 310 R. Thanks to its exceptionally low level of fuel consumption and a relaxed, comfortable seating position, this is the perfect motorcycle for commuting, touring, or setting off on your own adventure.